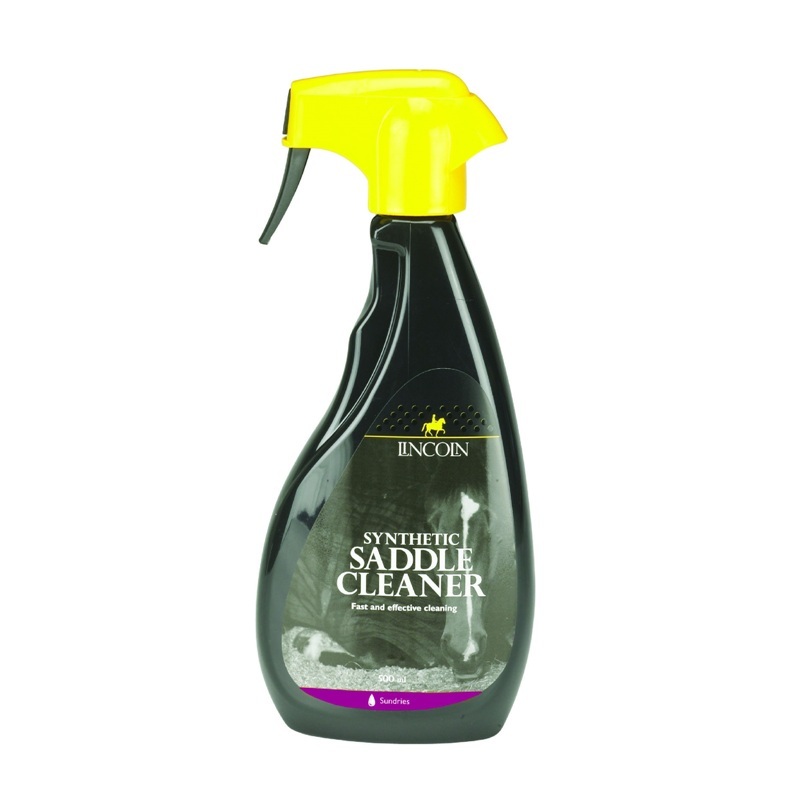 Easy to apply and remove this synthetic Saddle Cleaner has unique low foam, deep cleaning formulation and is effective in removing all atypes of dirt and sweat from saddles leaving them hygienically clean. First remove heavy deposits of mud with a wet sponge or brush. Spray evenly over all areas of the saddle. 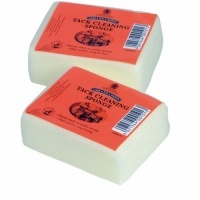 Gently rub in with a spone or soft brush. Leave for one minute and wipe off. Use as and when required.